On the top navigation bar, point to the System menu. 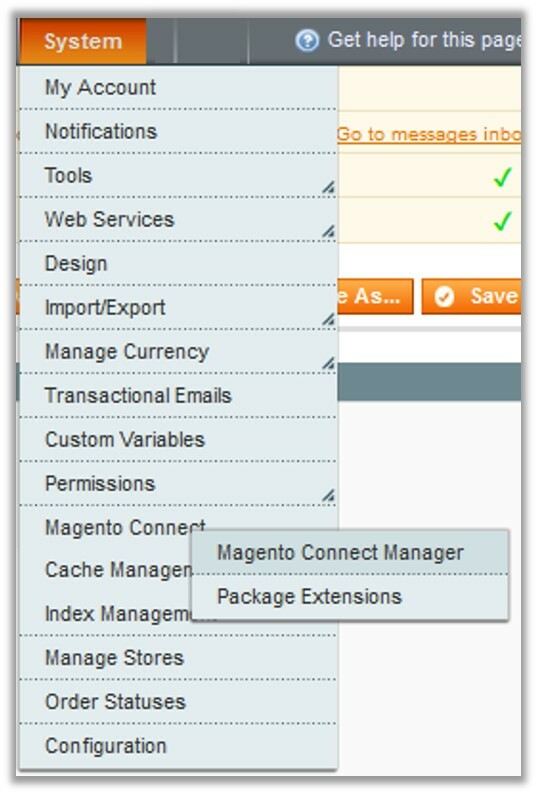 Point to the Magento Connect menu, and then click Magento Connect Manager. Scroll down to the Ced_Houzz Package. In the Actions column, select the Install option from the list. Click the Commit Changes button. 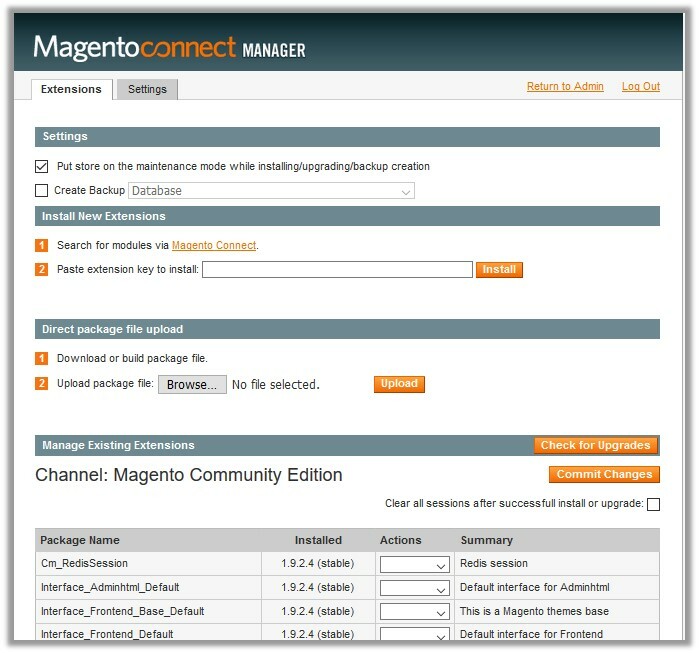 Auto-scroll console contents screen appears and the extension is installed after the process.